How Do I Know Which Air Purifier to get? 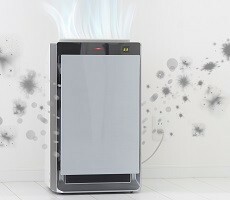 Home » FAQs » How Do I Know Which Air Purifier to Get? 3.) Whole home solutions vs. portable options. 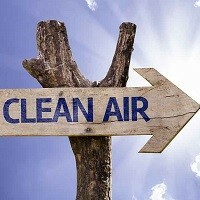 Evaluate your home and its pollutants to determine which air purifier is right for you!